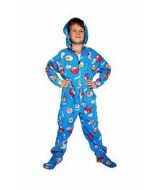 BLUE BIRD fleece, hood, fitted feet, pockets. 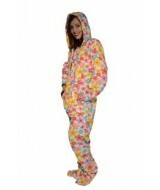 all onesies have hoods, pockets and fitte..
All onesies have front zippers, hoods, pockets, fitted feet. 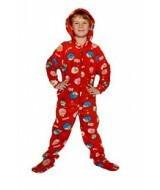 There is elastic around the a..
Green snowflake christmas onesie - fleece, hood, fitted feet. 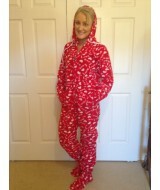 The onesies do not have the anti sl..
RED Love fleece Beautiful bright blue, with the words 'love' in white all over it. 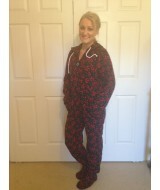 - Hooded with ..
Purple check - back in stock :) All onesies have hoods, fitted feet and pockets. There ..
Scottish red check - hooded (hood has draw string) , thumb holes, pockets and fitted feet. Anothe..